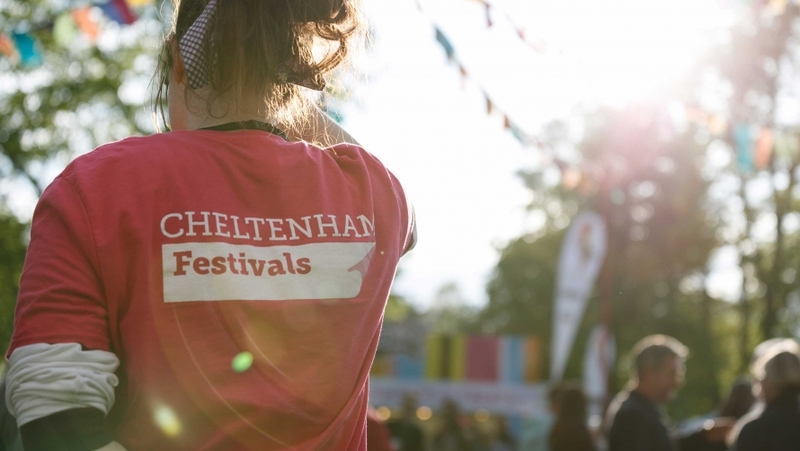 Cheltenham Festivals relies on enthusiastic and hardworking teams of volunteers to deliver its acclaimed programme. People of all ages, interests, backgrounds and walks of life generously give their time to help us make these festivals possible. If you would like to gain behind-the-scenes insights into how the Festivals work, have the opportunity to attend fantastic events for free and would like to commit to volunteering full-time, see below for more information and to apply. It was great meeting the other Festival volunteers, who are the most passionate, enthusiastic people I have ever met and I have definitely made some friends for life. Applications for volunteering at the Jazz Festival have now closed. Check back here in January 2020 for information on volunteering at the 2020 Jazz Festival. Applications for volunteering at the Science Festival have now closed. Check back here in February 2020 for information on volunteering at the 2020 Science Festival. Applications for volunteering at the Literature Festival have now closed. Check back here in June 2019 for information on volunteering at the Literature Festival 2019.